one of my new favorite authors. 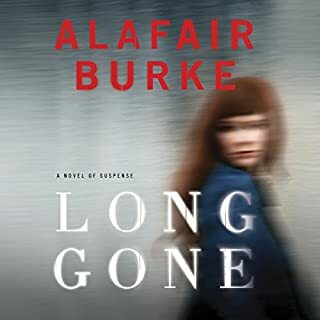 Alafair Burke. started with Under Suspicion series with Mary Higgins Clarke. great characters, mulicomplex story.